Babolat Match Core men’s pant are from Babolat's tennis range but are also suitable for other racket sports such as Badminton & SquashBabolat clothing is designed to combine performance with comfort during high intensity sports such as badminton, tennis and squash. It features:-360 degree motion – an intelligent fabric designed to optimize the complex movements in racket sports: no seams under the arms or in between the legs, a “bio-technical” cut that moves with the player.Feature side pockets and elasticated waist.Drawstring ankle cord and zips for ease of access. 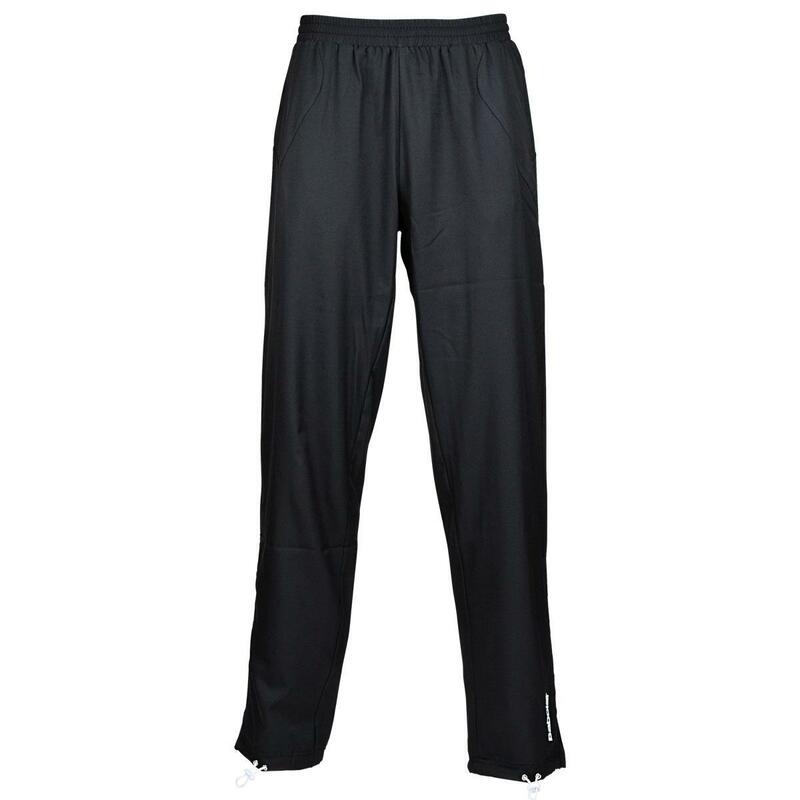 Do you own the Babolat Mens Match Core Pants Black?